Luton Law Centre prides itself on the extraordinary quality of the volunteers, apprentices and trainees who contribute to our services to the community by helping with administration, events, fundraising, IT, policy and research, translation and pro bono advice to ensure that vulnerable people can gain access to justice. 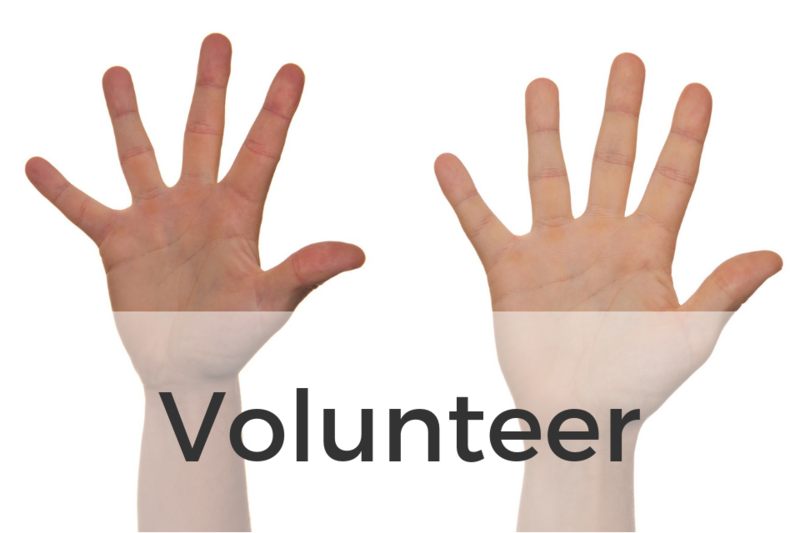 You don't need to have a background in Law to volunteer with us. There are many ways that Luton Law Centre can benefit from your skills. Currently we are seeking a strong administrative assistant to volunteer one day a week or more. Find out more in our vacancies section. Another great way to get involved is to become a trustee of Luton Law Centre to govern and manage the strategic direction. If you are passionate about social justice, your life skills and professional experience could help to develop Luton Law Centre in its service to the community and champion the needs of people facing disadvantage. We elect members to the Board at our AGM in the autumn. We are currently seeking new candidates. Click here for further details and information on how to apply. 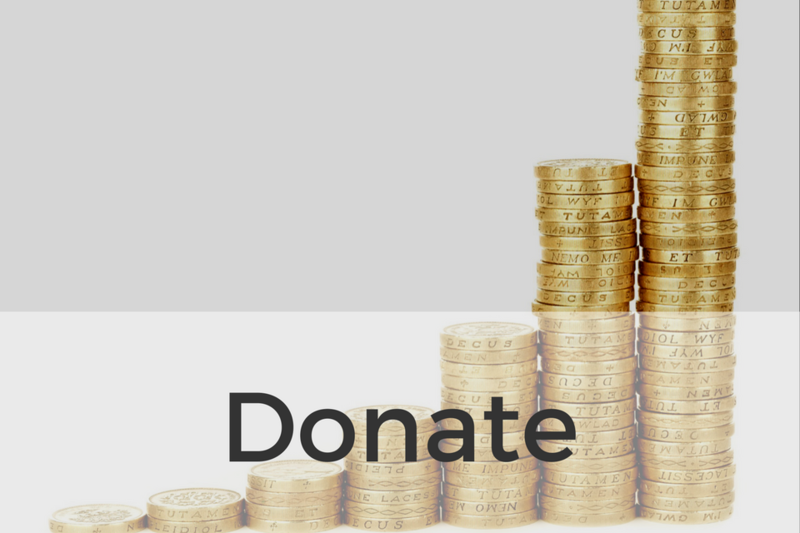 Luton Law Centre is a charity and relies on the support of trusts, foundations and individual gifts of money in order to keep providing our services. Our clients are generally unable to afford a solicitor and with legal aid and local government cuts, accessing our services may be their only chance of getting legal advice. Your one-off or regular gift will help us to continue providing a first class service to vulnerable people who need access to justice.